Steam is a natural and powerful cleaning force that by itself is able to destroy and remove invisible allergens and bacteria, as well as visible dirt and grease. It leaves no toxic residue behind, and does not discolour clothing or furniture. Steam cleaners can be used almost anywhere in your home or workplace, garden, car or caravan for a multitude of cleaning tasks. 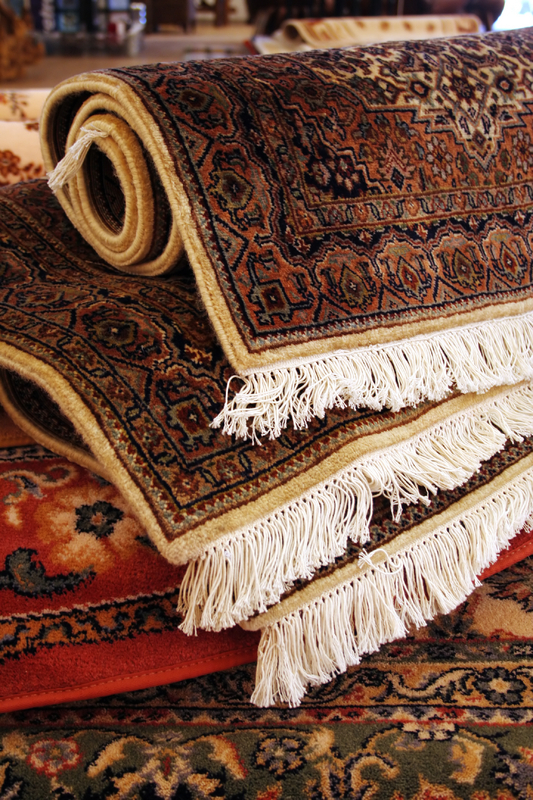 Our carpet steam system will return your carpet's former splendour. Our steam cleaning equipment is very much like a boiler, in which the tank gets heated o very high temperatures, and the steam escapes through powerful jets. The steam vapor sanitizes and cleans the surface very quickly and efficiently, leaving you with beautifully clean carpets! 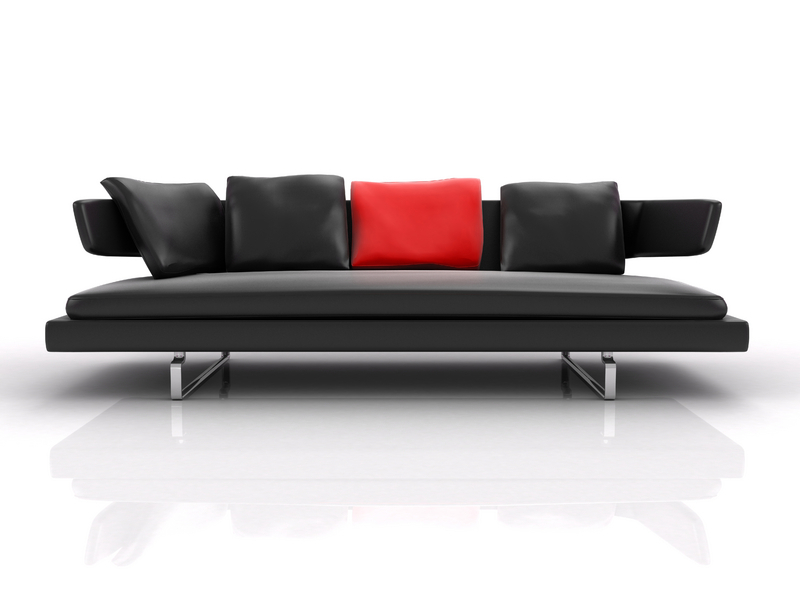 With upholstery, depending on the material type, we use low concentrate solutions and hot water extraction techniques that will clean upholstery fabrics without the risk of damage. Your upholstery is colour tested prior to the Steamcleaning Service. 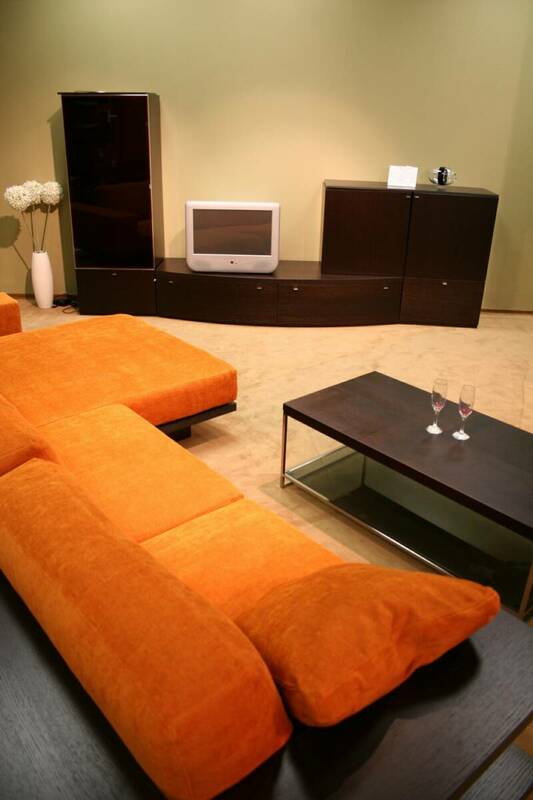 All upholstery cleaning is performed by experienced technicians and is fully guaranteed. 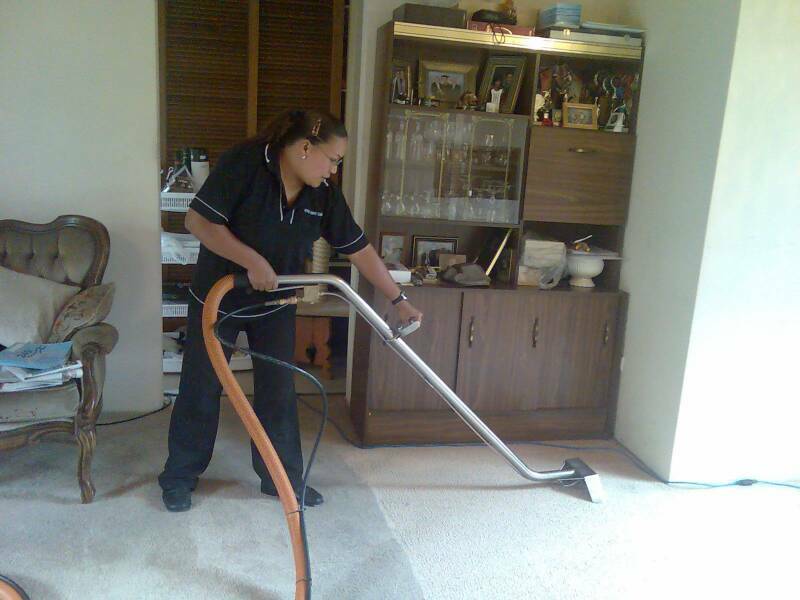 This means that you can rely on Ruthie's Carpet Cleaning Services to give you fantastic results, every time. We guarantee the best results for your expensive leather lounges, the service including: Professionally cleaning all sections of the leather lounge, Conditioning and moisturising the leather, and Sealing the leather with the highest quality of leather protector. The products we use ensure that your leather lounge receives the best treatment available.